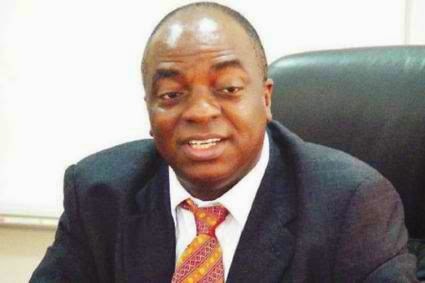 The President and Founder of the Living Faith Church Worldwide, Bishop David Oyedepo has made his predictions concerning the 2015 General Elections. Speaking during the fourth service at Faith Tabernacle, he declares that the elections will be peaceful, urging Nigerians that have relocated their families out of fear to not worry. In a rather prophetic manner, he bellowed, “Watch it, concerning this nation, there’s a great future. This election shall be peaceful; it will come to pass like a dream of the night. Offices will not be shut down for a moment; it shall be peaceful, there will be order as ordained by God and we will celebrate at the end of the day,” he assured. The pastor also had a word for politicians who rely so much on ‘godfatherism’: “There is no kingmaker on the earth; God is then only authentic kingmaker. So He will ensure that His Will is established in Nigeria at all levels. He will ensure there’s no war by installing only those who are righteous in power,” he told his congregation. He also stunned his congregation when he prophesied that in the light of the current economic crunch happening all over the world, some nations will, out of frustration, practically beg other nations to absolve them, a situation he termed '‘divine judgment”. He then posited that famine would soon wreak havoc in the world, forcing nations to mortgage their future. “Now there is famine in diverse places…we will soon hear that nations are acquiring other nations; some will even sell themselves to other nations, begging them to allow them become states in their nations,” he noted.